After hitting the auction block, the former estate of Miami Beach designer and developer John Turchin has sold. Turchin, head of Turchin Companies, listed the 5,163-square-foot home for $9.8 million in October. It sold to the highest bidder out of four at a live auction on May 6, listing agent Nelson Gonzalez told The Real Deal. 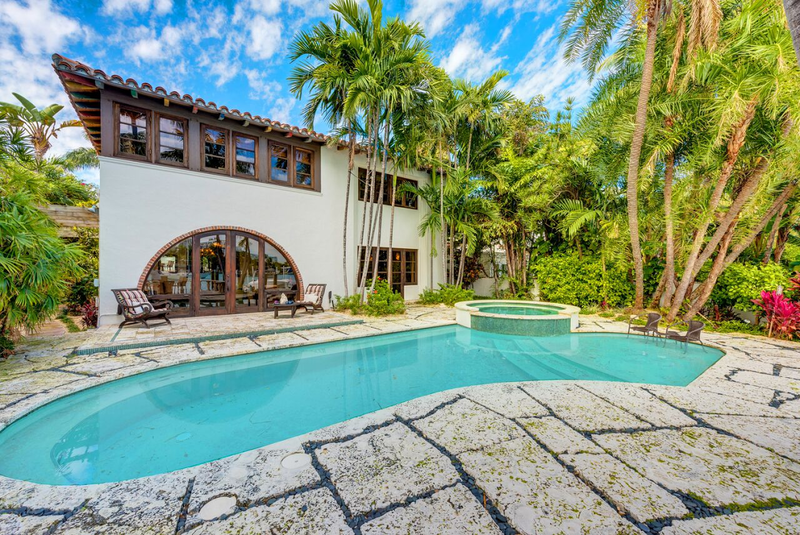 The home, built in 1937 and designed by Miami Beach architect Russell Pancoast, sold for $4.46 million. The reserve was $3.9 million. Platinum Luxury Auctions, Gonzalez and the buyer’s agents took their commissions from a 10 percent buyer’s premium. The buyer was ARCPE Holding LLC, a Miami Beach company controlled by John Richard Olsen. Turchin and his wife Susan paid $630,000 for the waterfront property in 1993, which includes a swimming pool, Jacuzzi, courtyards, bay frontage and a 50-foot dock. Turchin previously told TRD that his former home is not a teardown, and that he renovated the property over the years with imported coffered ceilings and fresco ceilings, and stone and wood flooring. It sits on a 10,500-square-foot lot. 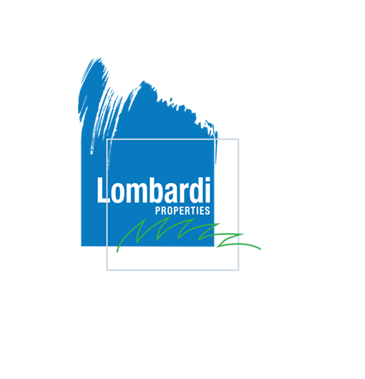 The home is on Di Lido Island, where a number of homes have been torn down (or will be) and replaced by modern homes. “There is room in this marketplace for good architecture and it will go back up in value as soon as we go through this phase of everyone wanting modern architecture,” Turchin said in April.